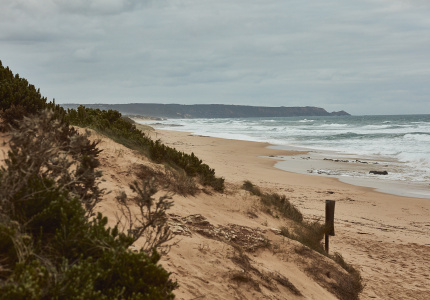 There’s a spot east of the city where days are spent unhurried by the seaside, where kitchens thrive on quality local produce and wine producers are making some of the state’s best. 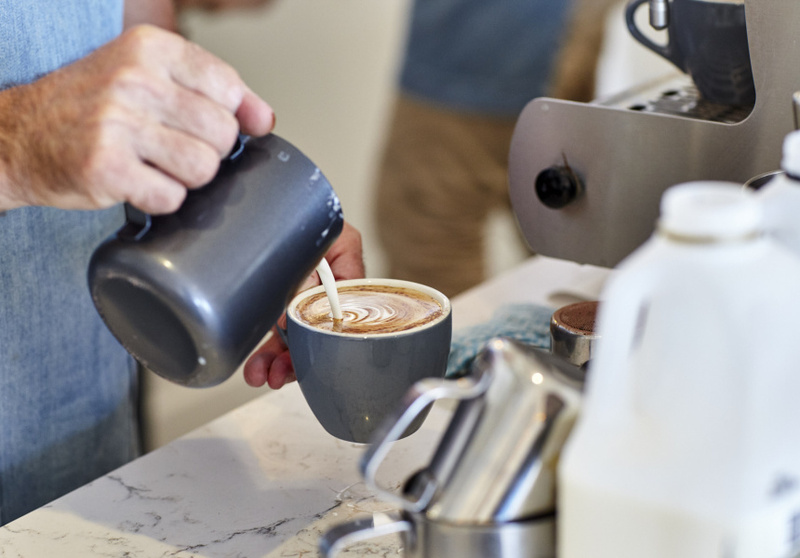 In partnership with Destination Gippsland, here’s our guide on where to eat, drink and stay in East Gippsland. 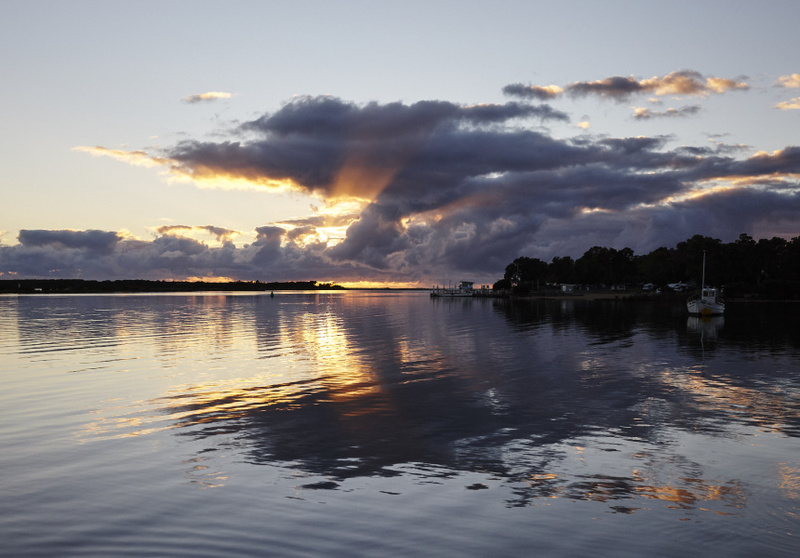 From the pastoral plains of dairy country and mountains, to long stretches of undisturbed coastline and lake systems, East Gippsland is home to a bounty of idyllic terrain. Red-gum forest, tea-tree scrub, fern-laden rainforest and coastal heathland all feature in this easternmost corner of the state, and support a lot of native wildlife. A web of caves resides underground, and lakes offer fishing, diving, swimming and kayaking year round. 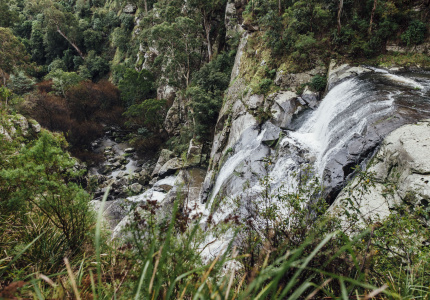 With much of the region pure national park – the Snowy River, Errinundra and Croajingolong – there are hundreds of short, day and week-long trails to discover. This lush environment attracted winegrowers and vegetable farmers lured by the prime conditions, mild climate and reliable rainfall. Chefs, brewers and baristas followed. 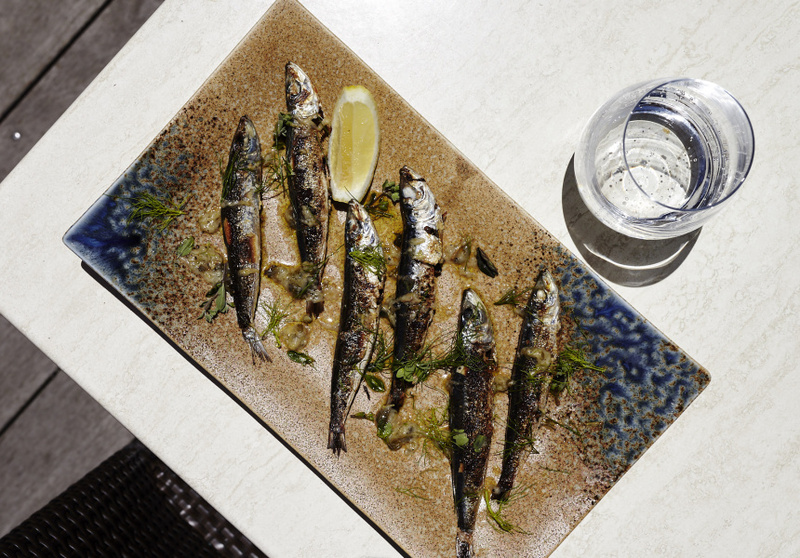 Then there’s the seafood – fresh off the boat. 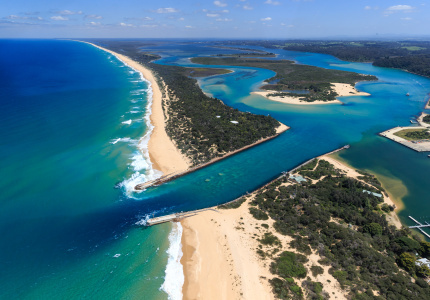 East Gippsland’s jumping-off point is 3.5 hours along the M1, before the A1 curves all the way to the New South Wales border. 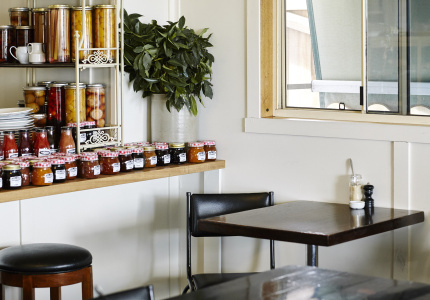 Here’s our guide to what to eat, drink, do and where to stay in the region. Learn more about partner content on Broadsheet. 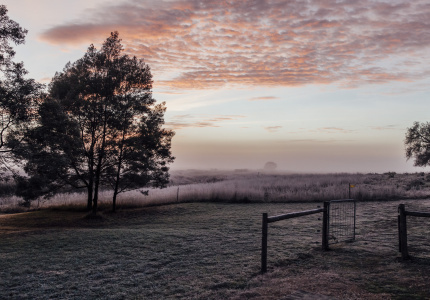 East Gippsland is a veritable food bowl and has inspired top Melbourne chefs to break from the city’s shackles and set up shop at the source of quality ingredients. A produce-driven home-style cafe run by fine-dining pros. 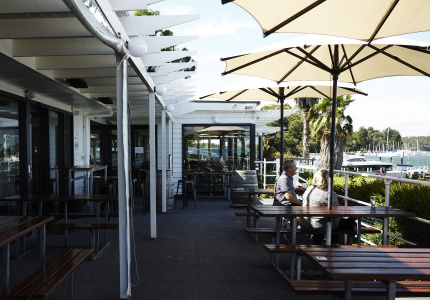 An ex-Vue de Monde chef championing local seafood at this lakeside bistro. 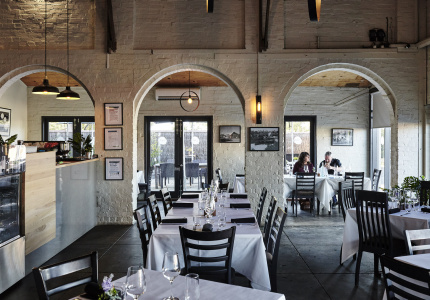 Heightened family recipes and Gippsland wine come together in this converted 1800s stable. 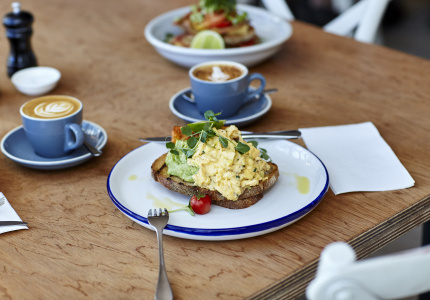 Vibrant breakfasts and Five Senses Coffee with water views. 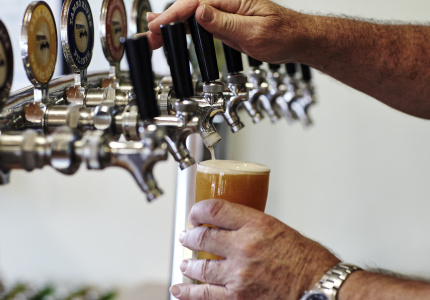 It might be the quiet achiever of Victoria’s wine regions, but there are plenty of liquids being poured here among the cellar doors, breweries, restaurants and pubs. 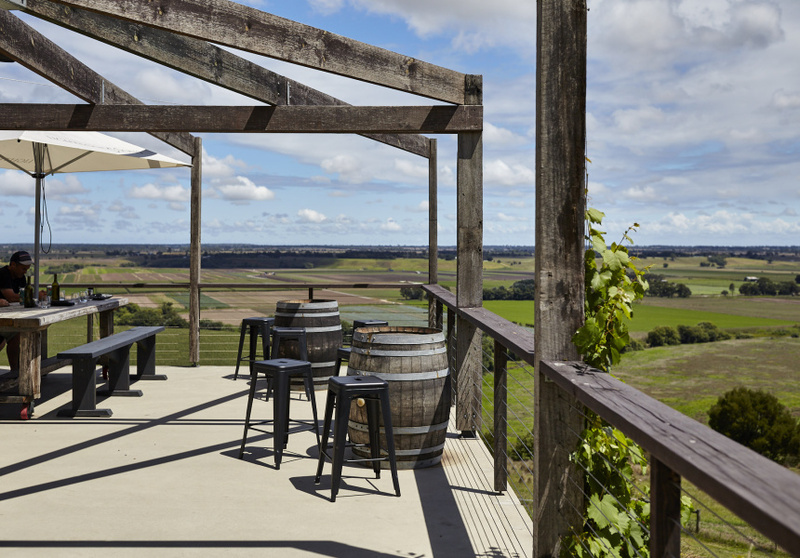 The long-awaited cellar door of this respected vineyard is now open. Local craft beer and sizeable meals just off the rail trail. European-style minimalist wines overlooking the river. Drink with the pelicans at this historic pub at the “bend in the lake”. This expansive region is a nature-chaser’s paradise, lush with native flora and fauna and undisturbed land, sea and riverscapes. The name Croajingolong is from the Krauatungalung dialect of the Gunaikurnai nation; galung means “belonging to” and kraua means “east”. The expansive (218,330-acre) park features eucalyptus forest, rainforest, heathland, granite outcrops, pristine lakes and beaches and was declared a UNESCO World Biosphere Reserve in 1977. Walking trails lead to secluded beaches and wildlife and spots to camp under the bright stars. 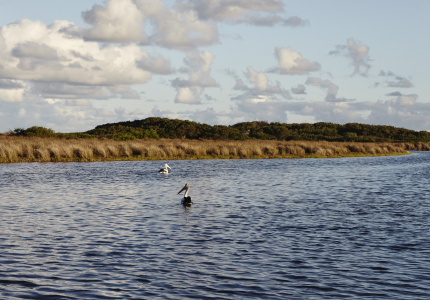 At Mallacoota, which brushes the NSW border, visitors can spot mobs of kangaroos and the odd lyrebird and jellyfish. The lakes are teeming with fish, abalone and oysters and prawns swim to the surface of the shallows come nightfall. Quarry and Secret Beach are known for their rock formations (and seclusion) and incredible vistas can be taken in from the Thurra River sand dunes or Genoa Peak. Raymond Island is also known as Koala Island thanks to its protected population of furry friends. 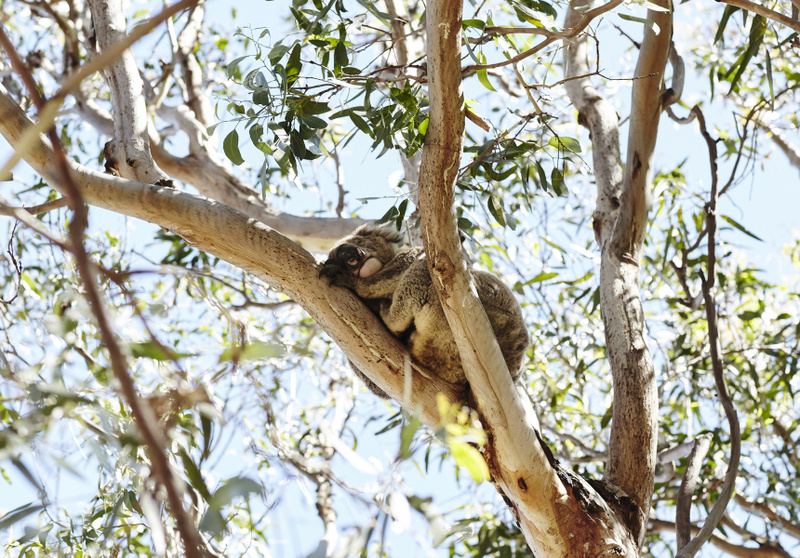 Victoria’s koala population was nearly wiped out in the 1920s, so in 1953 a small contingent of male and female koalas was relocated from Philip Island to Raymond Island, where they’d be safe to live (and breed) away from dogs, cars and disease. A ferry runs every 20 minutes across the 200 metres of water between Paynesville and the island, and is free for walkers and cyclists. Once you’ve disembarked, signs will lead you on the best trail for spotting the sleepy marsupials. The 1.2-kilometre trail only takes 20 minutes (photo-taking time not included), but you can duck and weave down extra streets as you please, and finish with a stroll along the boardwalk at the water’s edge. As well as koalas you can find echidnas, kangaroos and more than 140 bird species. 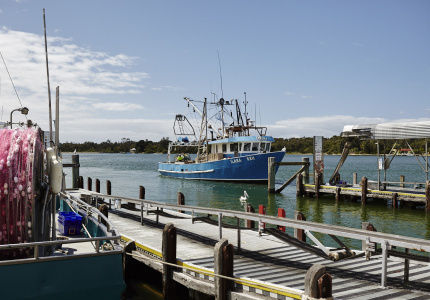 Each day small and large fishing vessels pull up to the two wharves at this retail outlet for the Lakes Entrance Fishermans Co-operative to unload their morning’s catch onto conveyor belts. From the viewing deck you can watch them weighed, sorted, scaled, filleted and packed. Gippsland Lake fishers bring in bream and school whiting each day, while deep-sea net trawlers arrive with their Bass Strait bounty two to three days per week. Depending on the season and the day, this means the shop is filled with tiger flathead, gummy shark, duck fish, ling, yellow-eye mullet, prawns, sardines, mussels and whitebait. It’s a hub for Victorian seafood, so collect some for dinner. Beneath the peaceful countryside of Buchan lies a labyrinth of more than 1000 limestone caves. These caves formed around 400 million years ago when rivers and rainwater cut through the rock to dissolve the limestone. 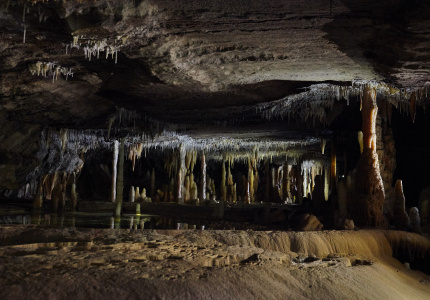 The result is calcite-rimmed pools, stalactites hanging from the roof and stalagmites growing from the floor. Just a handful of caves are open for the everyday adventurer to explore, including Royal Cave and Fairy Cave where tours run daily. They are well lit, sit at a naturally occurring 17 degrees and are considered some of the best in the world. 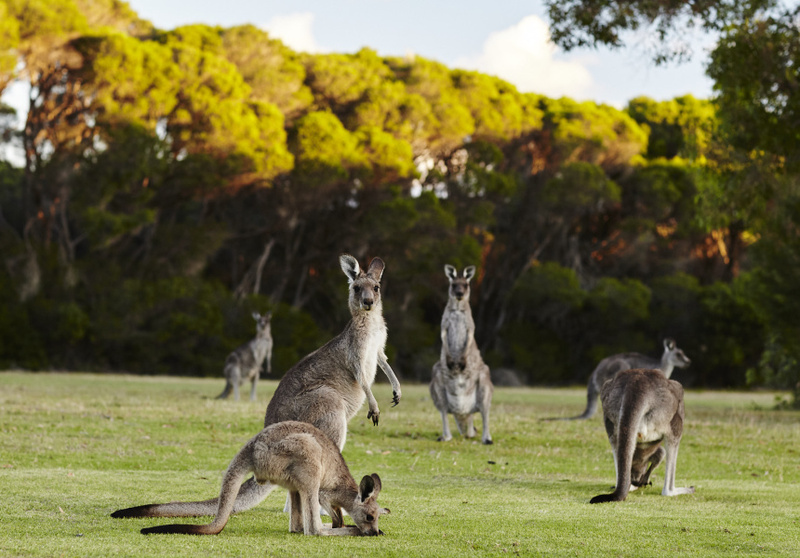 There are short and long walks in the surrounding bushland, too, where you might encounter kangaroos, emus, echidnas and more than 60 species of birds. 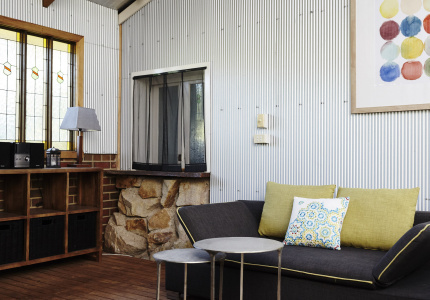 Heritage sleeping quarters and sweeping vistas abound in this undulating pocket of Victoria. 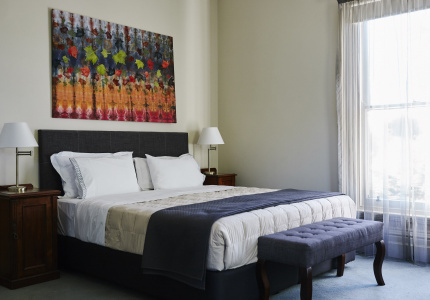 Victorian-era lodgings with modern-day perks. Luxury cottages on a working farm, with a private chef so you won't have to lift a finger. 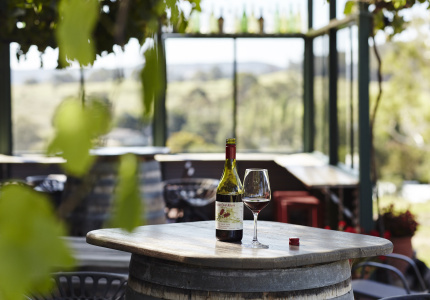 It’s easy to forget yourself when surrounded by nature so lush, but in East Gippsland there’s also a significant amount of impeccable food and wine to consume. Sleep in, pace yourself, and stroll the scenery in-between. Wake in boutique sleeping quarters and half commit to rising by going from the bath to a robe to making coffee. Then sneak back into bed for a spot of Netflix. Once properly awake, head downstairs for a continental breakfast on the terrace. 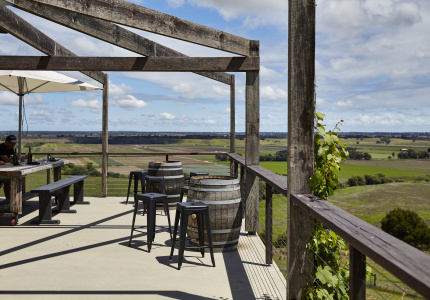 Start your day’s adventures at this winery where the cellar door offers sweeping views of the vineyard, bluff and farmed river plains of Lindenow below. Enjoy a full tasting before settling in for a glass. Eyeball the cake cabinet at this produce-driven eatery before sitting down for a hearty lunch. Save room for dessert. Walk off lunch with a stroll around Raymond Island. Spotting koalas is your main task here, but you may also spot echidnas and kangaroos. 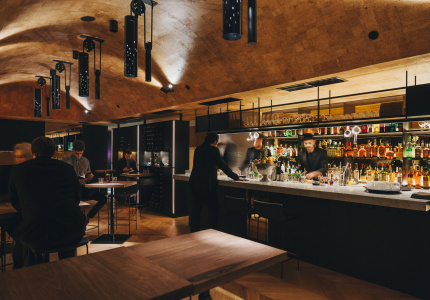 Finish your day at this lakeside restaurant, where the (sea)food miles are as minimal as they come and the flavours on the plate rival some of Melbourne’s best fine diners. 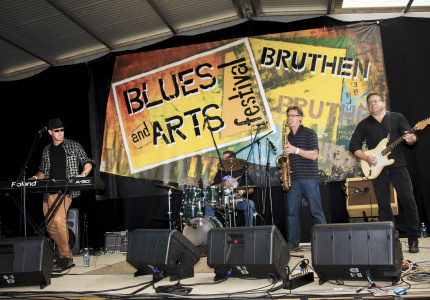 A day-long festival dedicated to celebrating Lakes Entrance seafood. To explore Gippsland in further detail visit inspiredbygippsland.com.au.